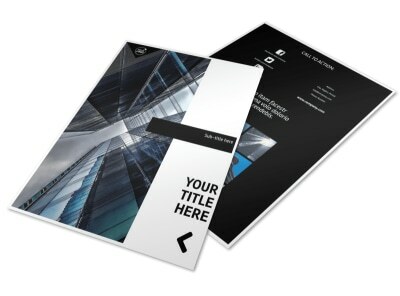 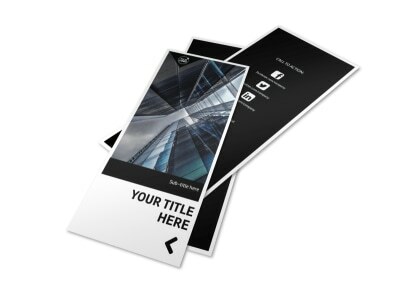 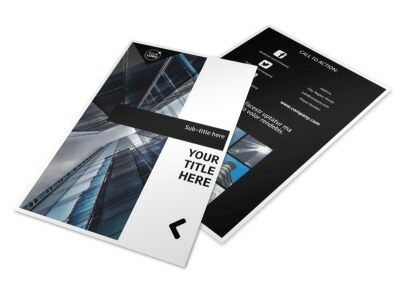 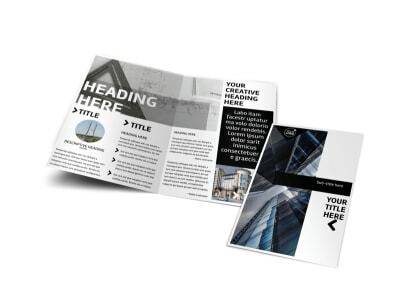 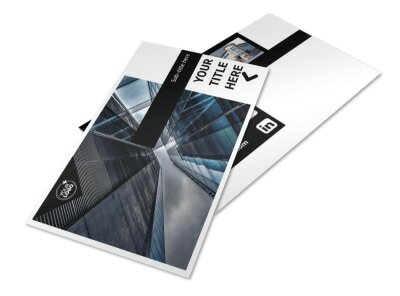 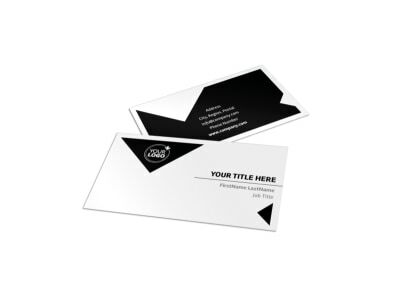 Customize our Architectural Firm Postcard Template and more! 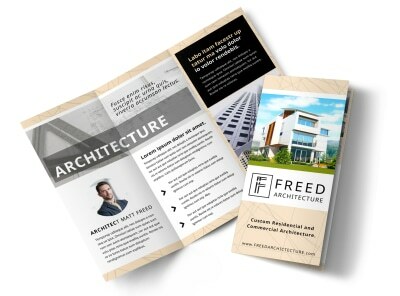 Let potential clients know what you're capable of while promoting your firm with architectural firm postcards. 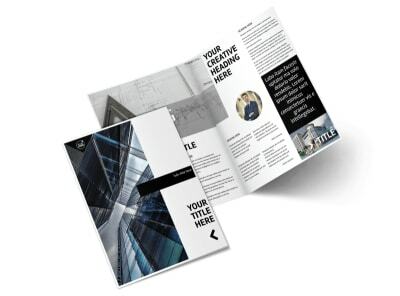 Visually demonstrate your architectural skills by adding photos of structures your firm has handled, or use a photo of blueprints to convey your expertise in the industry. 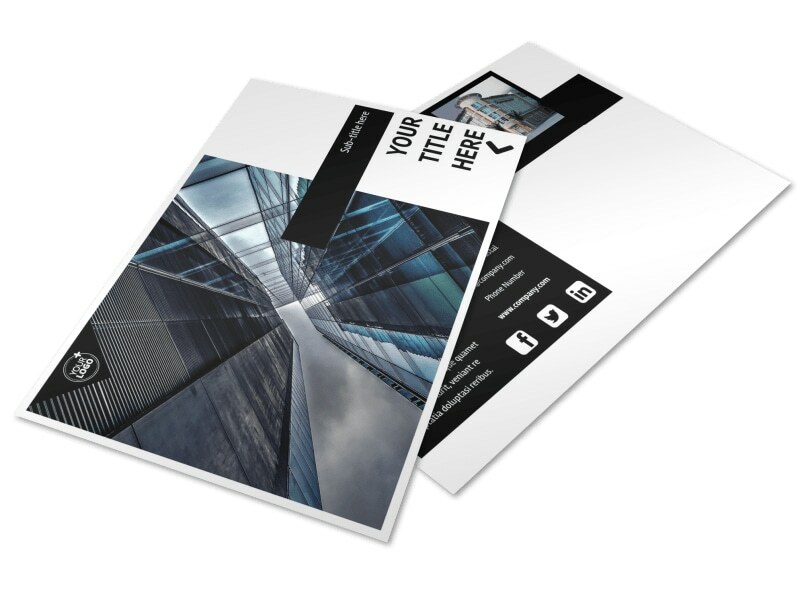 Our easy-to-use templates make designing the perfect flyer a breeze -- much simpler than drafting up blueprints.